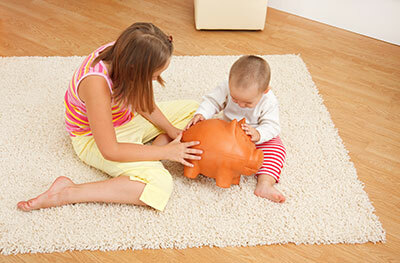 There are all kinds of reasons why your home might suffer from various causes of odor. Common causes include pets, damp or mold growth, mess created by infant children or elderly residents. You don't have to put up with odors or to go through the long and stressful process of replacing all carpets and old furniture. Having a professional odor removal service can bring your home back to a state of freshness without having to buy any new upholstery. Pets are a very common cause of odors. Dogs and cats can often leave mess in places that we find hard to reach or cannot see. This can create odors that you fail to identify for quite some time. Pets such as cats and dogs also climb furniture and lay on couches and rugs. Such surfaces tend to absorb moisture and dirt very effectively. Many homeowners spend hours every week attempting to clean their room with only temporary impact. Having a professional execute the job can be best way to ensure your rooms stay fresh for longer. Odors develop because of bacteria. The bacteria can be from dirt, food, pet urine and all kinds of other sources. When the bacteria spreads and grows to a certain point, it will release repulsive smells into the surrounding area. We understand that in order to remove the order, you have to remove the bacteria and you have to do so to a sufficient level. 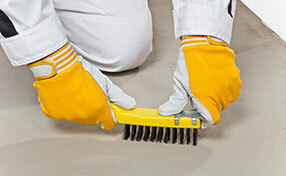 We use the latest industry machinery to remove dirty completely from touch and thick materials. 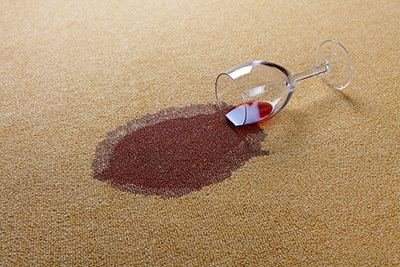 Even if you have a very thick carpet or rug, we can ensure the stains, odors and dirt is completely extracted from it. If you want the job done right, a professional clean is the best way forward. Are you tired of going through the same cleaning routine day by day or week by week without making enough progress? One professional odor removal service is likely to achieve way more than you could ever manage alone. You could even cause significant amounts of damage to your upholstery by scrubbing it too hard or using the wrong cleaning solutions. Count on us to do it for you with refined methods that have been proven to work time and time again for many other customers. There is no odor or stain we can't help with.